Here at Wild Lily Co., we believe that childlike wonder and a craving to explore is inside of all of us. We curate thoughtful decor and apparel that set up an environment for you to tap into your creativity and sense of wanderlust. Keep dreaming. Live free. 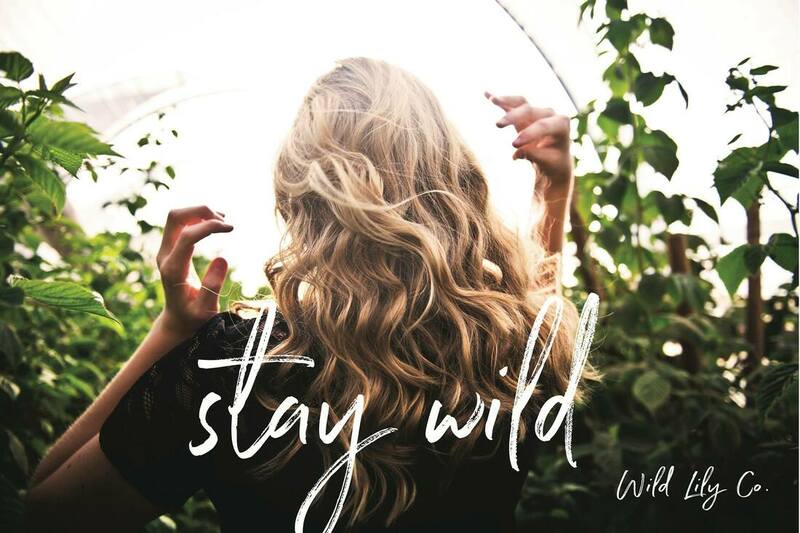 Stay wild. Travel with us around Colorado! Visit us at one of our brick and mortars!